The aircraft leasing specialist Aviation Capital Group has announced the completion of an aircraft delivery to Asiana Airlines, expanding the carrier’s fleet and supporting it in growing its network and presence on the aviation market. The company delivered its first A350-900 to Asiana Airlines from an order of two aircraft on lease. The delivery was officially celebrated in the Airbus Delivery Centre in Toulouse. Expectations are that the second A350-900 will be delivered to the carrier in October 2019. The company’s President and Chief Executive Officer, Khanh T. Tran, has shared his excitement for providing the first A350XWB on lease and strengthening the existent relationship between Aviation Capital Group and Asiana Airlines. 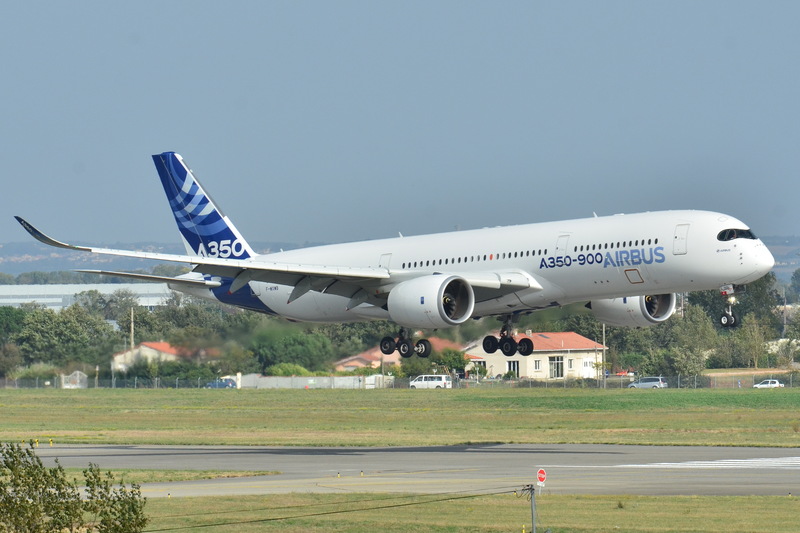 Danny Kim, General Manager of Asiana Airline, also commented on the delivery, stating that the A350 is an important part of the carrier’s fleet and it will allow the airline to improve its long-haul network. Furthermore, the A350-900 will provide significant improvements in the passenger comfort inflight.